The Governorship candidate of the Social Democratic Party, SDP, in Osun State, Sen Iyiola Omisore, has said that he will only pledge his support for the candidate of the Peoples Democratic Party, Ademola Adeleke, in the Thursday’s rerun of the poll if the party satisfies his conditions. After the collation of all the results from the 30 council areas of the state, Adeleke of the PDP had 254,698 while the candidate of APC,Gboyega Oyetola, polled 254,345. 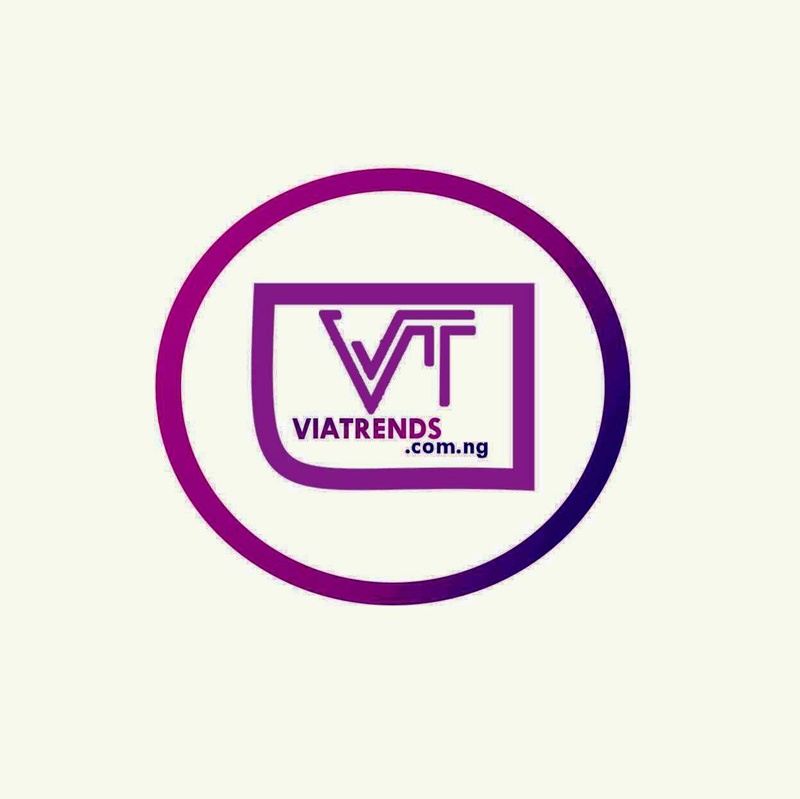 INEC declared the election inconclusive even as the difference between the two leading parties, the PDP and the All Progressives Congress, was lower than the number of the votes cancelled. Speaking during the visit of the PDP presidential candidate, Sen Bukola Saraki, to his home in Ile-Ife on Monday, Omisore,said he has given both APC and PDP his conditions to join any party. He said that as a stakeholder in the state, he was always after a people-centered government. Omisore said, “I have given my programmes to both the APC and the PDP. My programme is like this; payment of salaries and pensions. Good governance is what is important to me.“Anyone among the two that will do that will get my support. I am passionate about Osun State and my interest is the welfare of the people of this state. “I have told those sent to me. 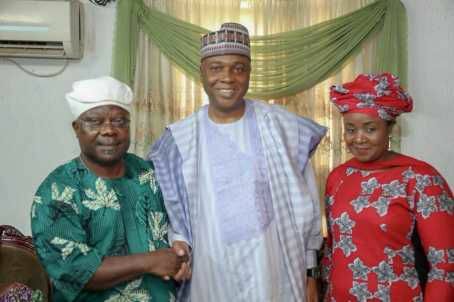 At the appropriate time, we will tell you where we are going.”Meanwhile, Saraki after his meeting with Omisore hinted that he (Omisore) had agreed in principle to support the PDP in the rerun of the election on Thursday. Re-run Election would take place in seven polling units located in Orolu, Osogbo, Ife North and Ife South council areas on Thursday.